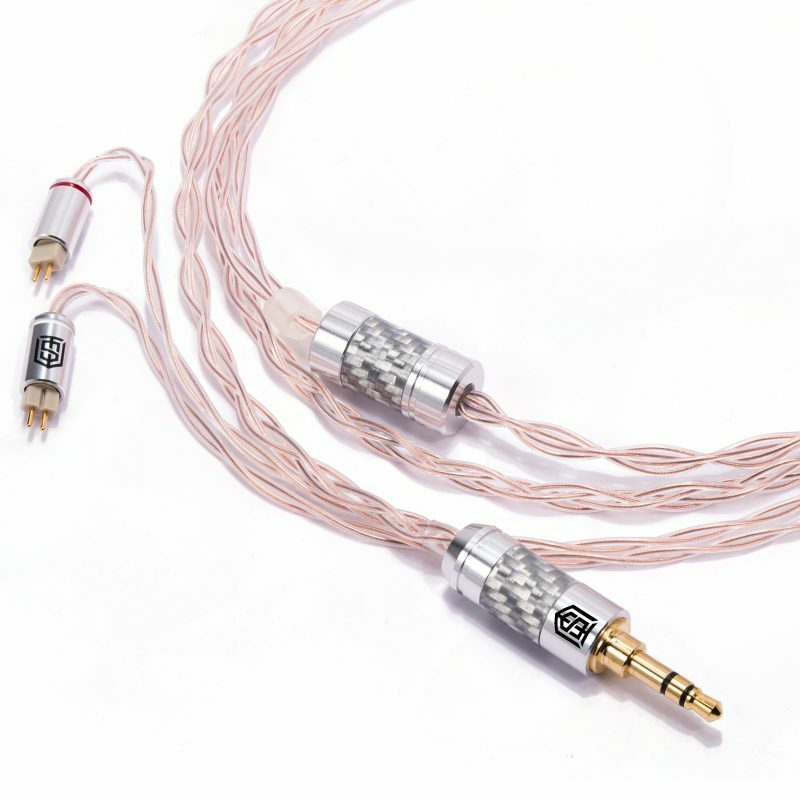 Satin Audio Aurora LITE is applied with the best wire production technologies such as highest purity of materials, OCC and Litz. 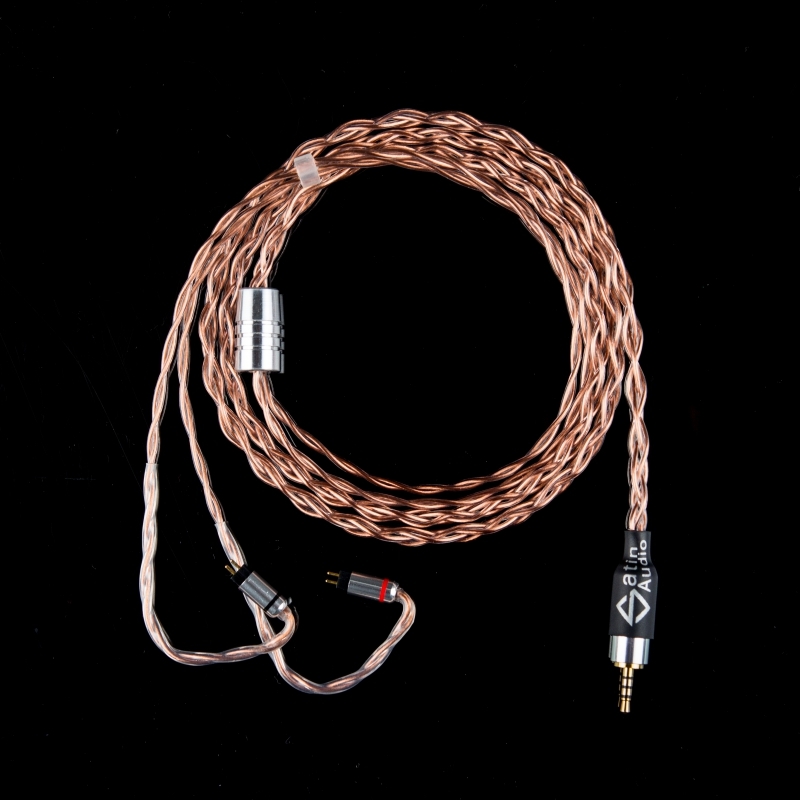 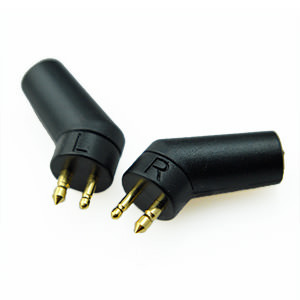 Satin Audio Aurora LITE has wires made of Highest purity OCC Copper, up to 7N (the purity of 99.999998%). 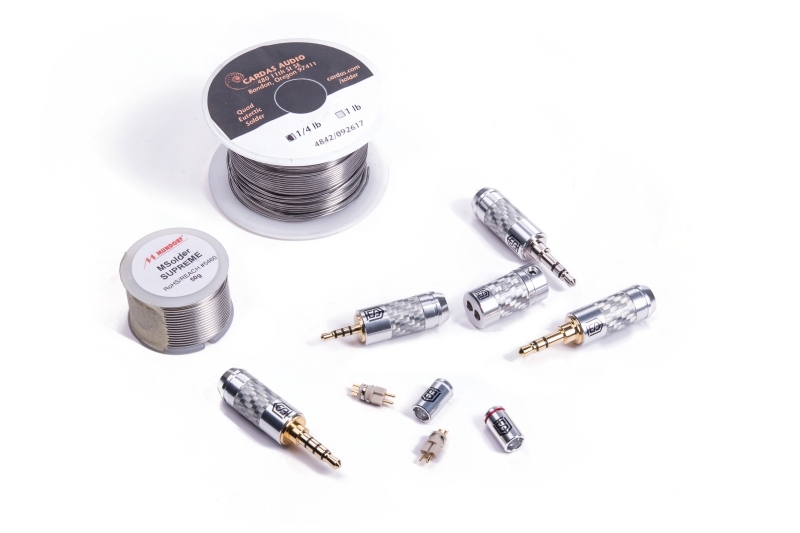 Besides, Copper is also known as one of the most conductive materials, therefore, highest purity of Copper leads to highest conductivity. 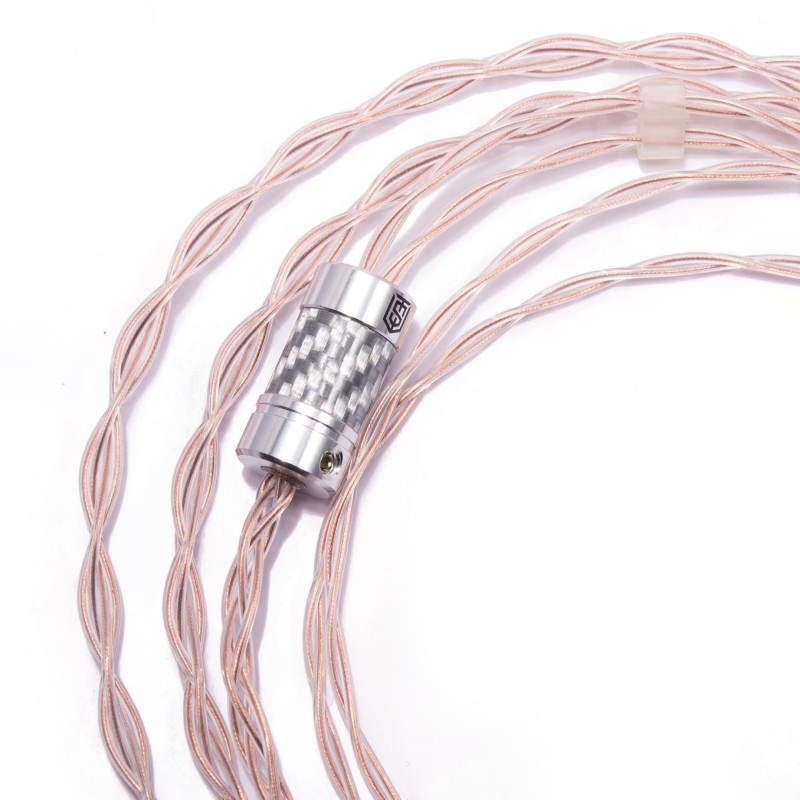 Based on the International Annealed Copper Standard (IACS), the conductivity of Copper is 100% IACS, while that of OCC Copper is up to 103% IACS. 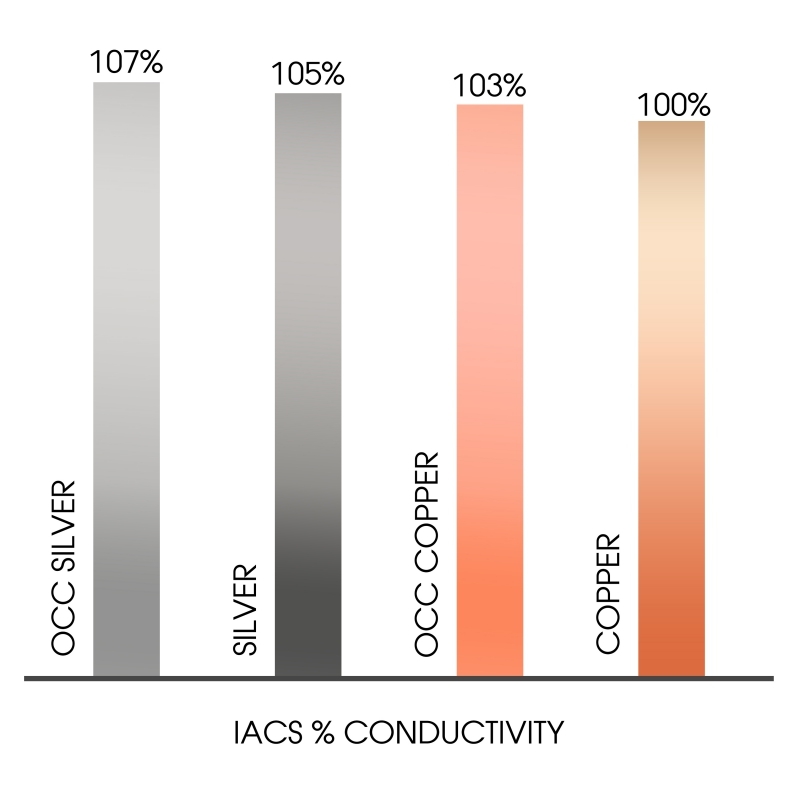 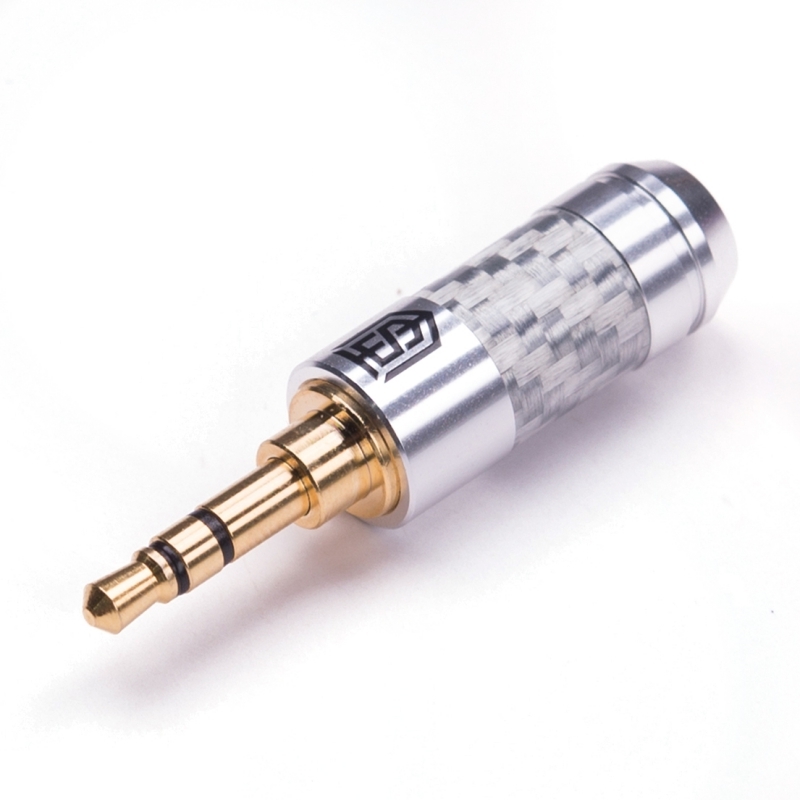 At the same time, while the conductivity of Silver is up to 105% IACS, that of OCC Silver reaches 107% IACS. 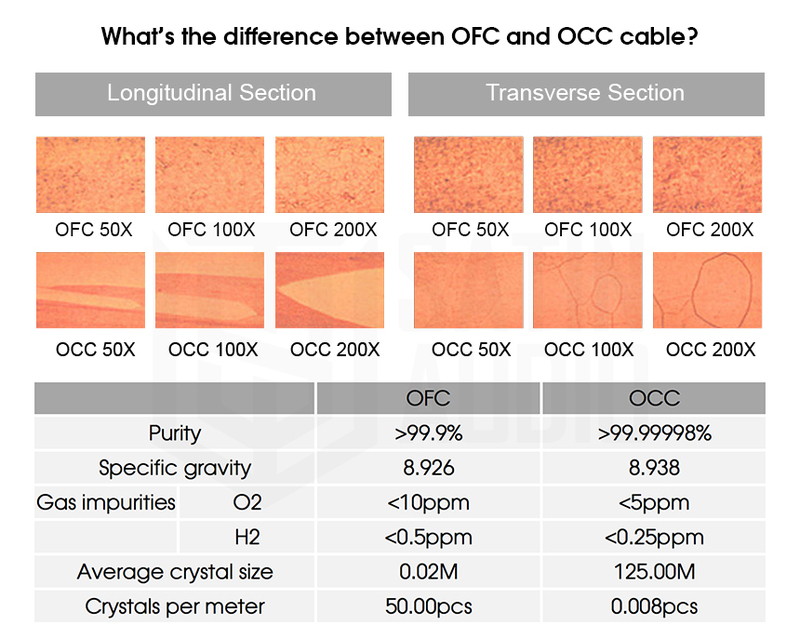 So, it means that thanks to OCC technology, the conductivity of Silver and Copper has increased a considerably. 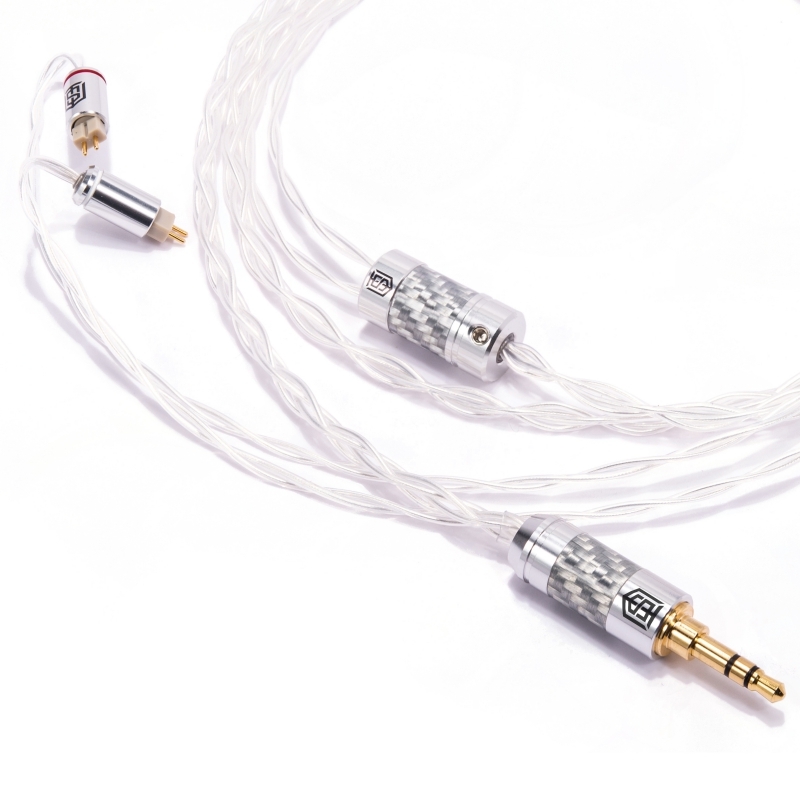 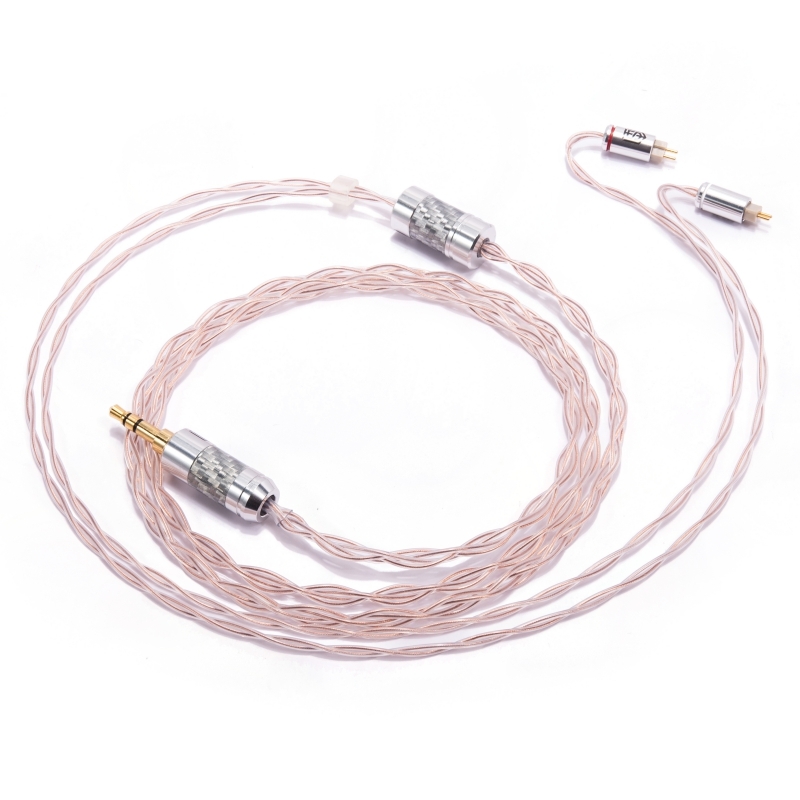 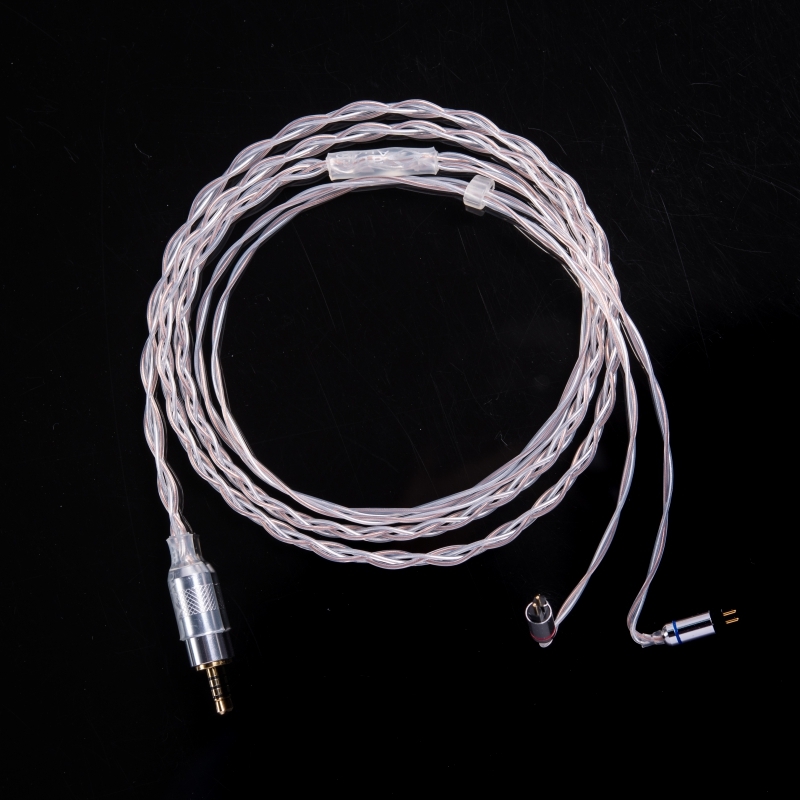 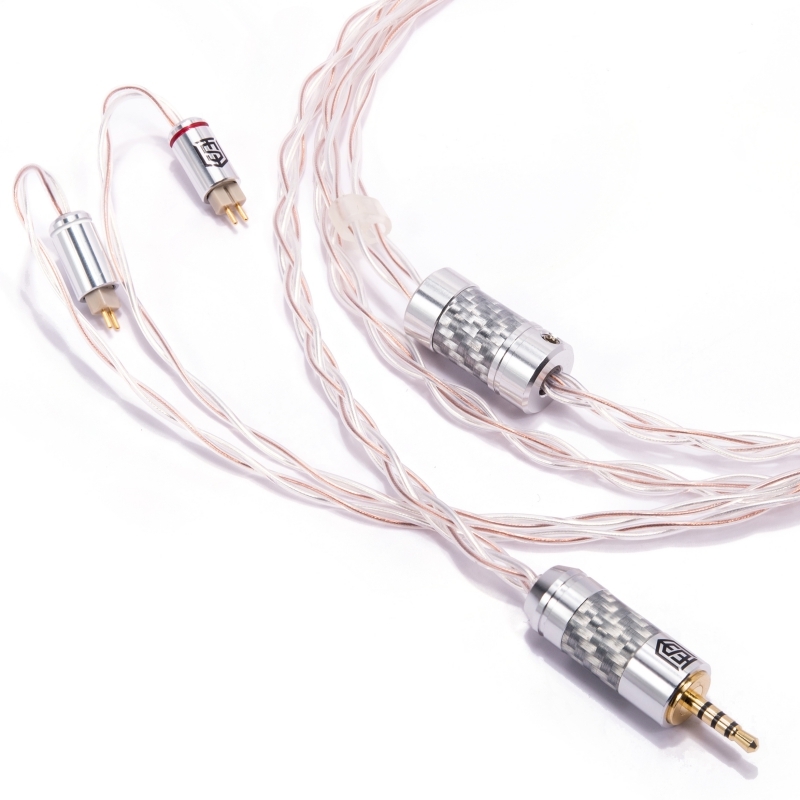 Satin Audio Aurora LITE offers following wire options: standard 4 braids, 6 braids and 8 braids with numerous options for terminations and connectors for a variety of IEMs. 6 braids and 8 braids are designed to support some of the most performance and high end IEMs. 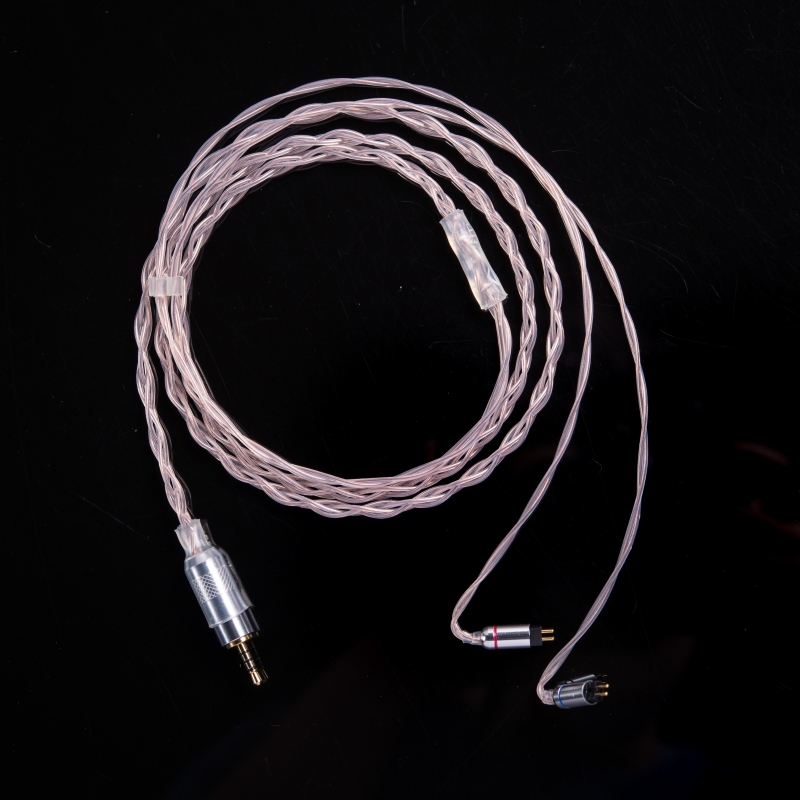 Thanks to a reasonable dimension of 30 AWG per polarity, even an 8 braided cable is still compact and flexible.